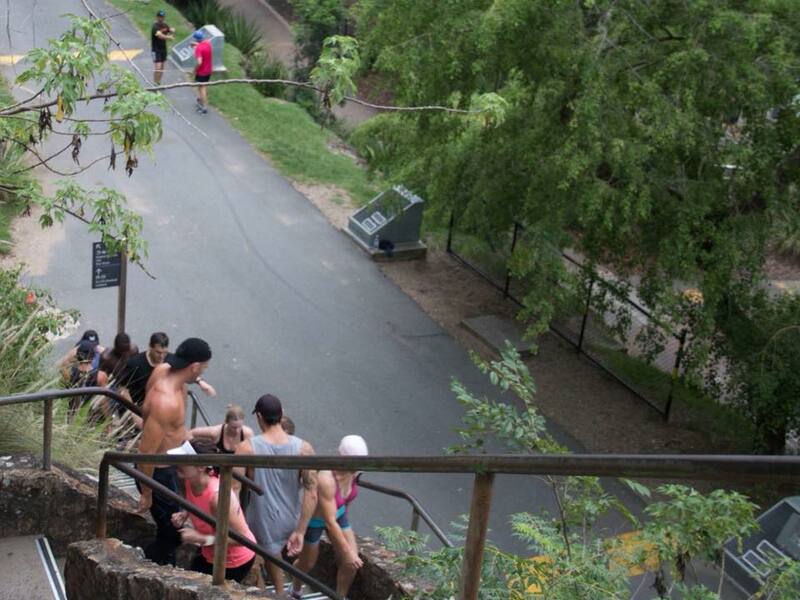 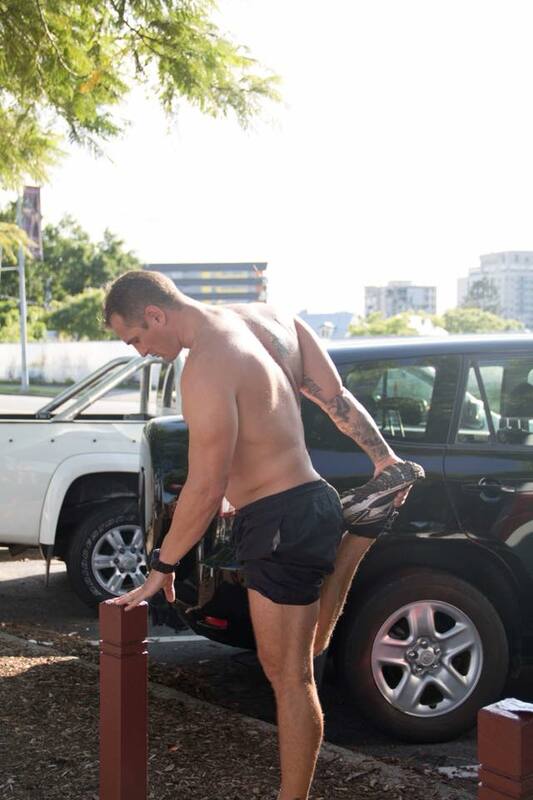 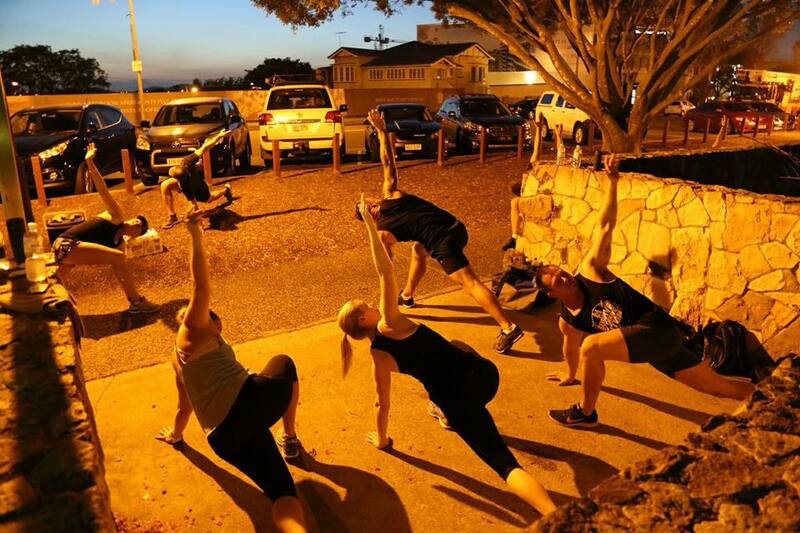 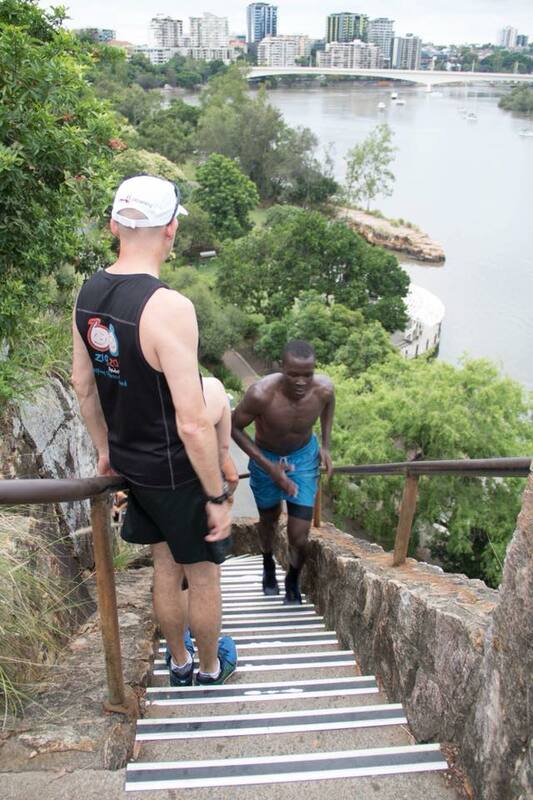 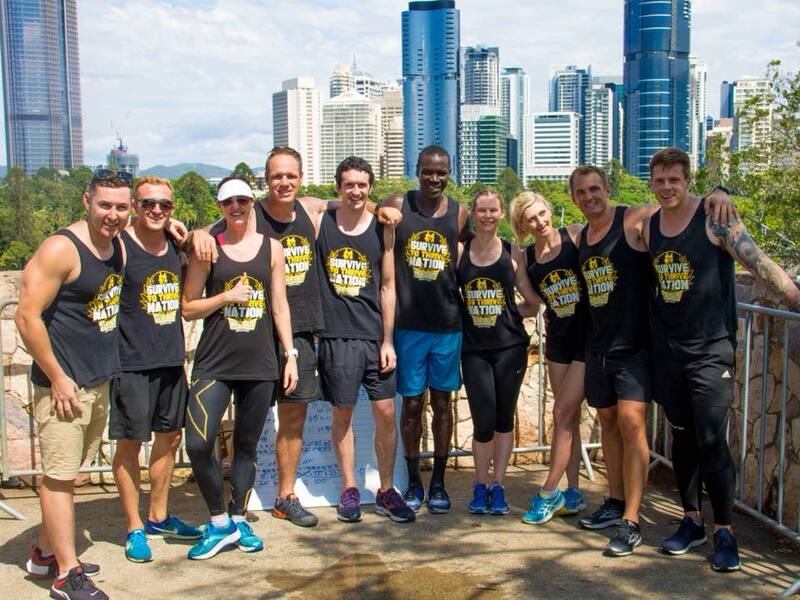 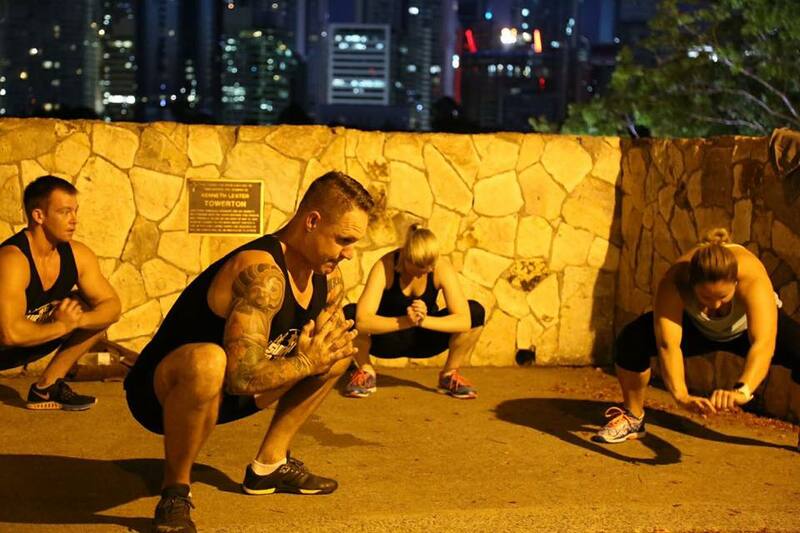 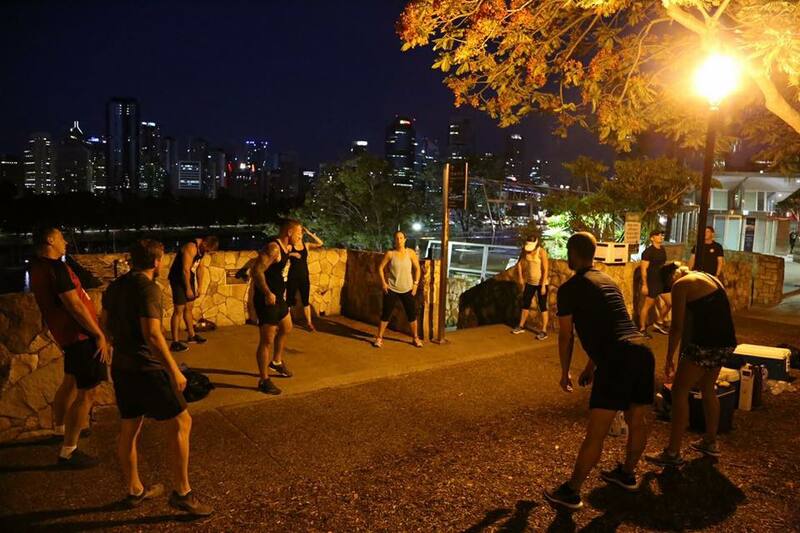 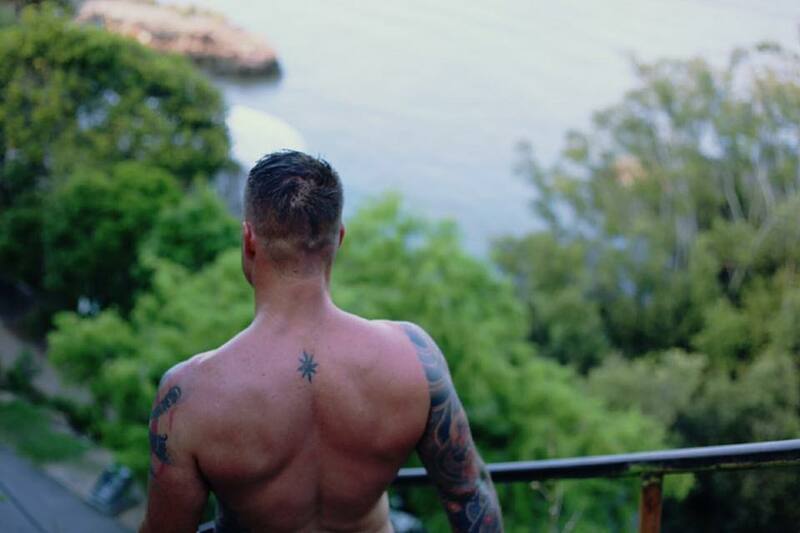 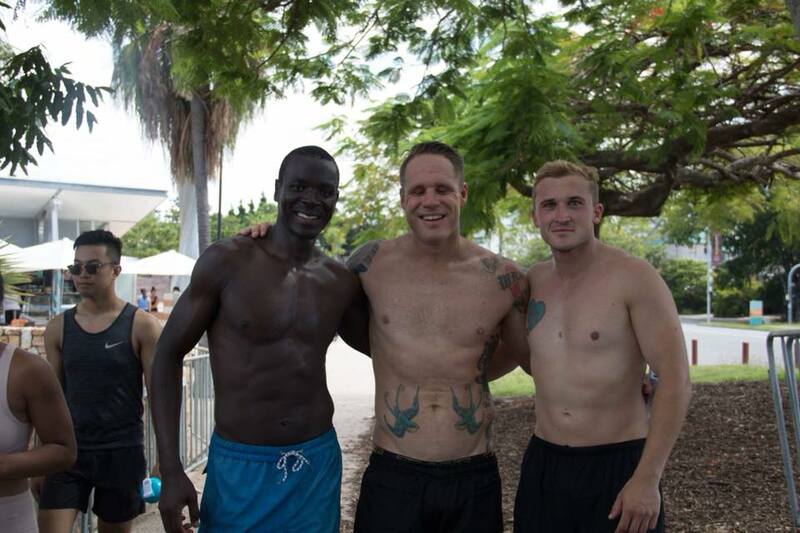 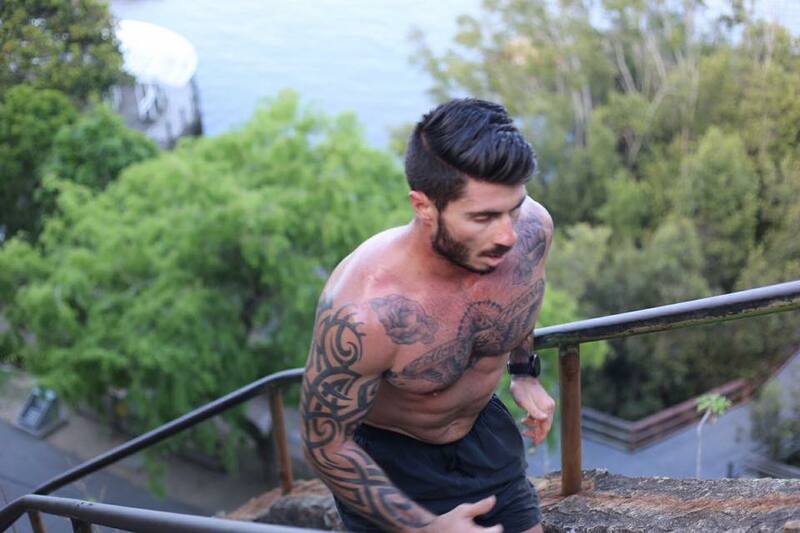 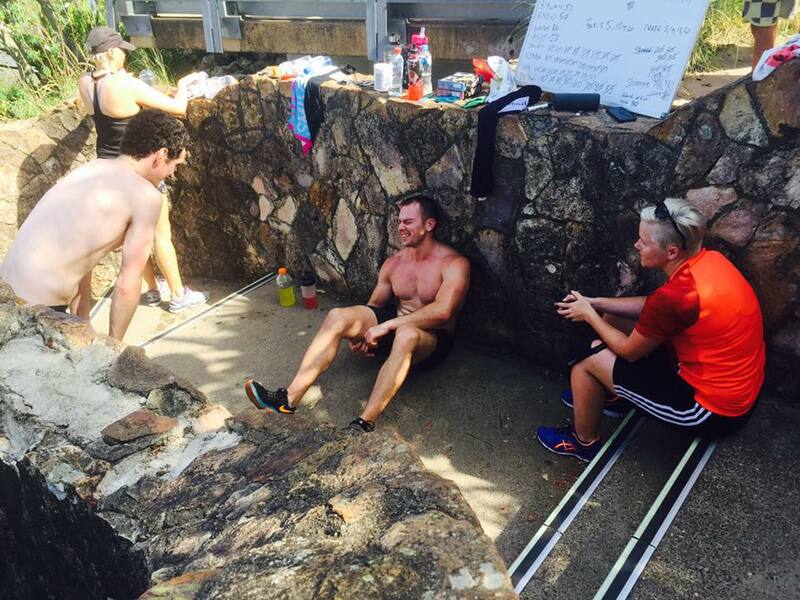 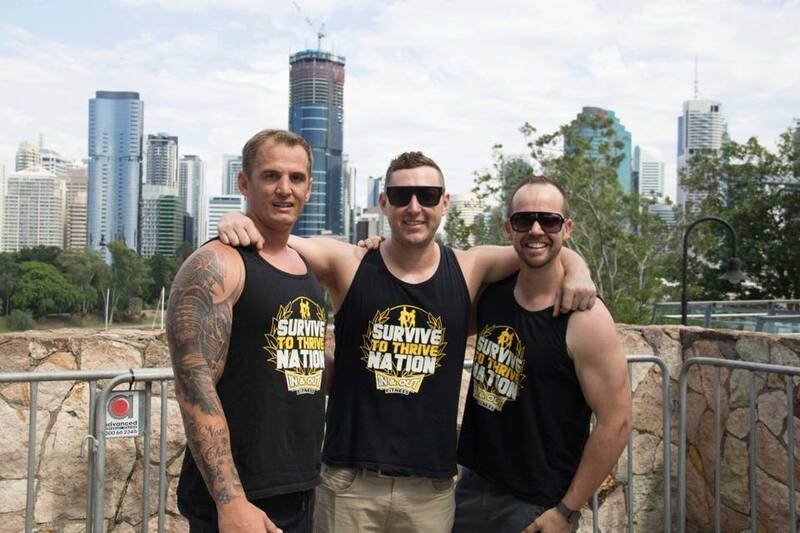 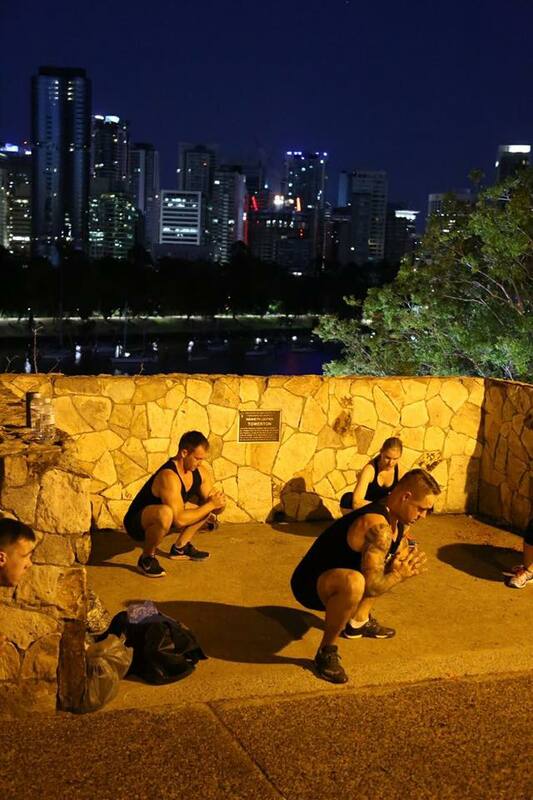 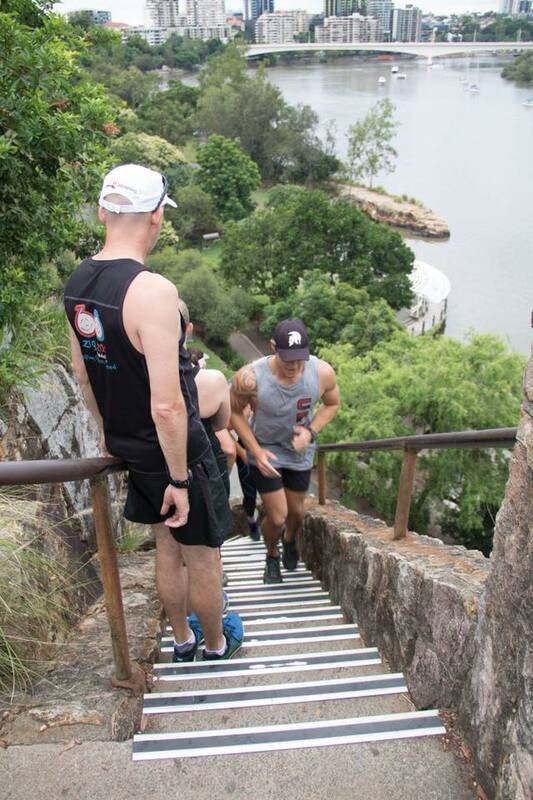 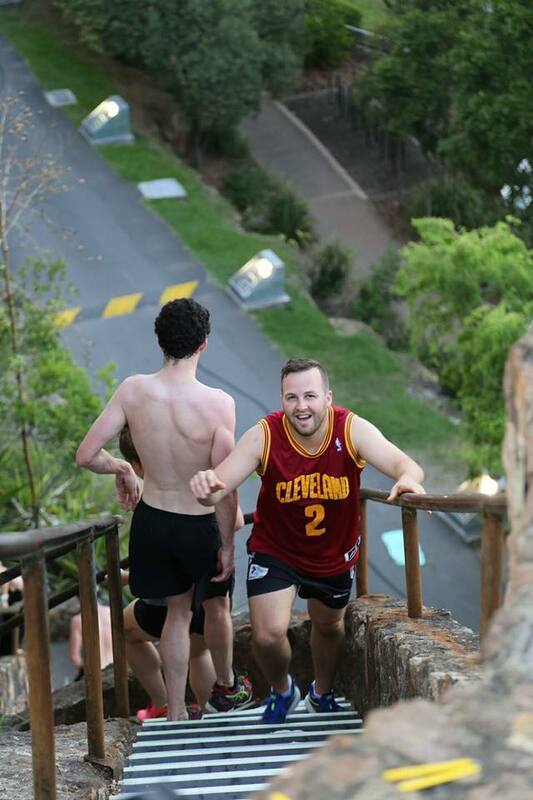 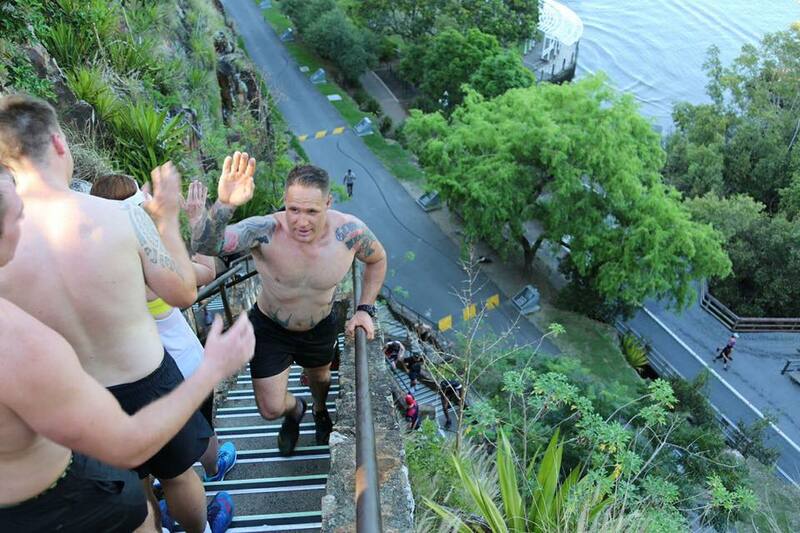 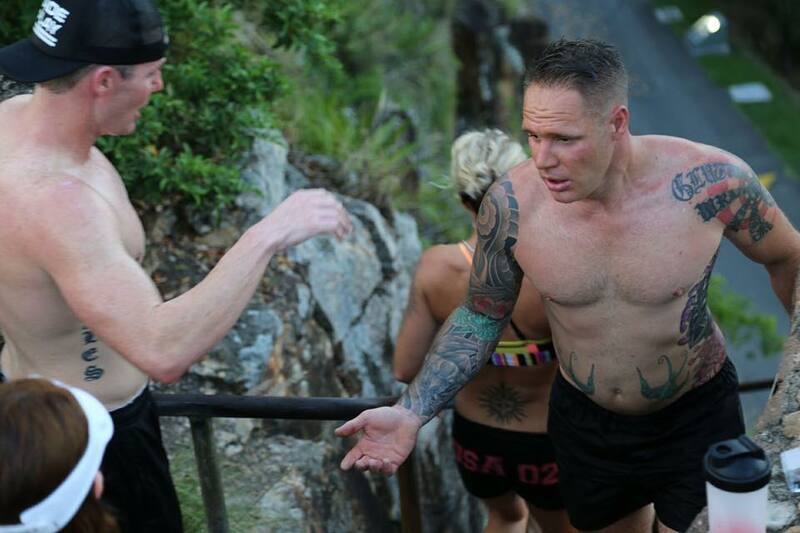 Big Thank you to 8/9 Royal Australian Regiment, Corporal Jai Hoffman and his PT team who conducted yet another amazing annual event at the Kangaroo Point Stairs. 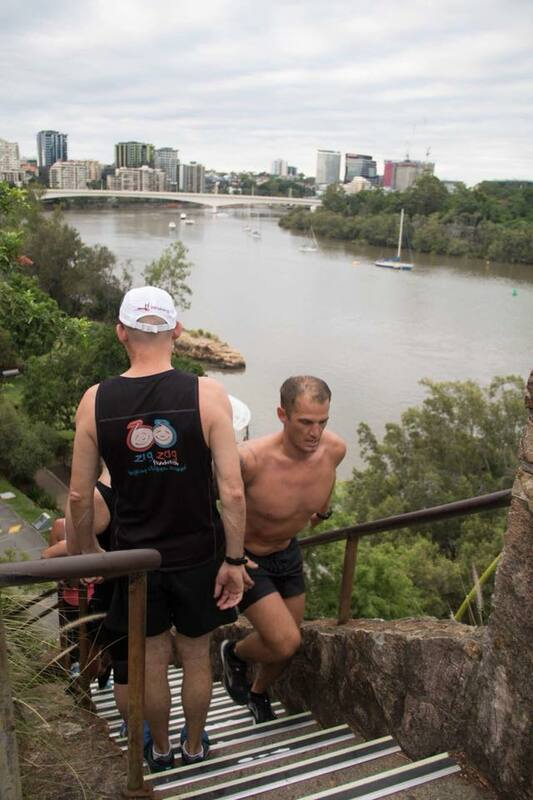 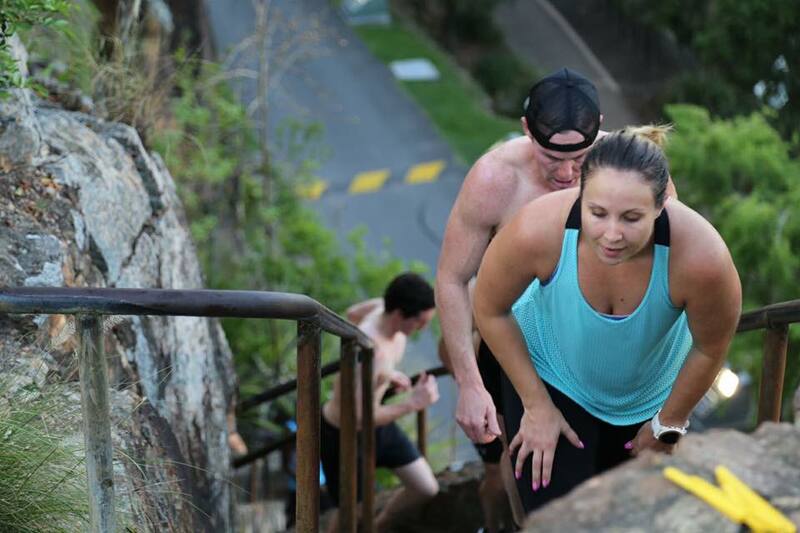 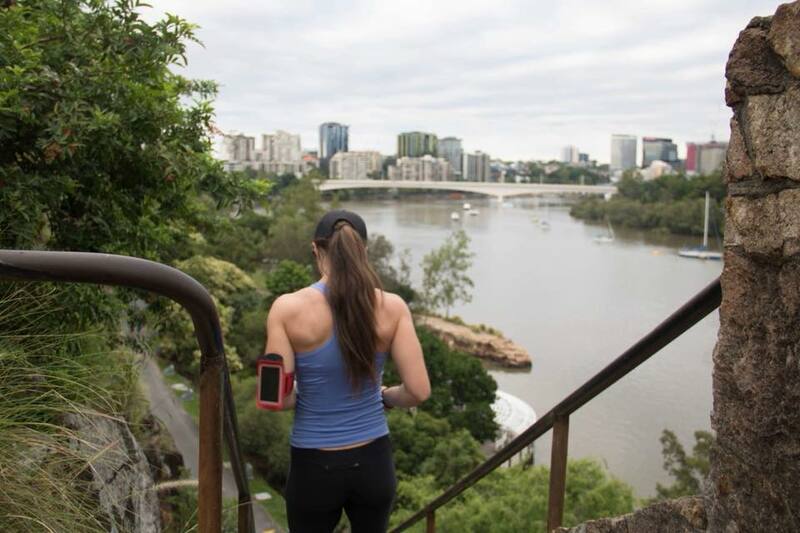 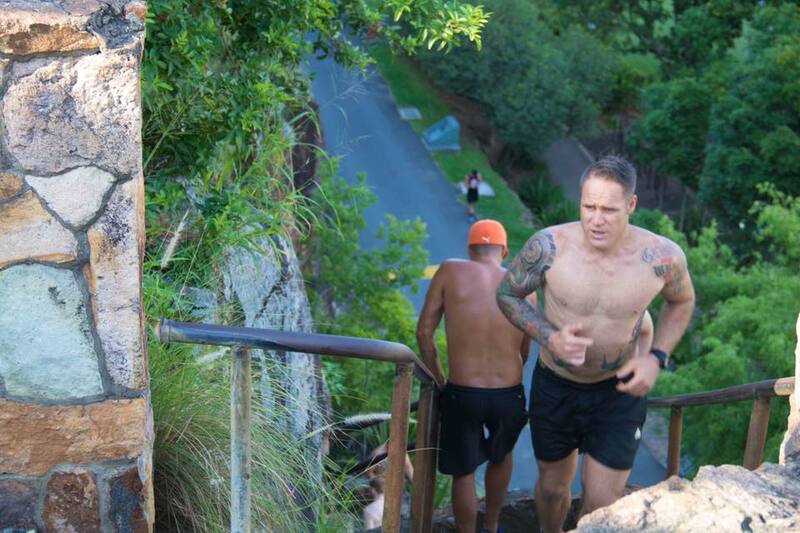 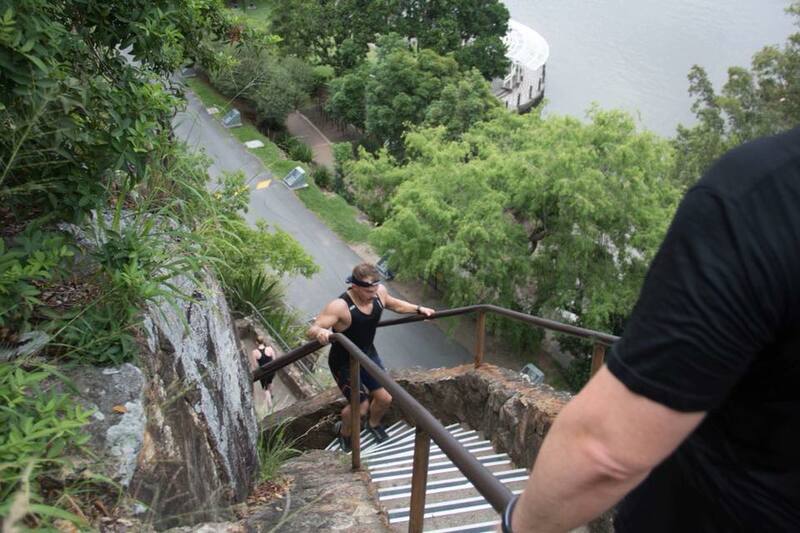 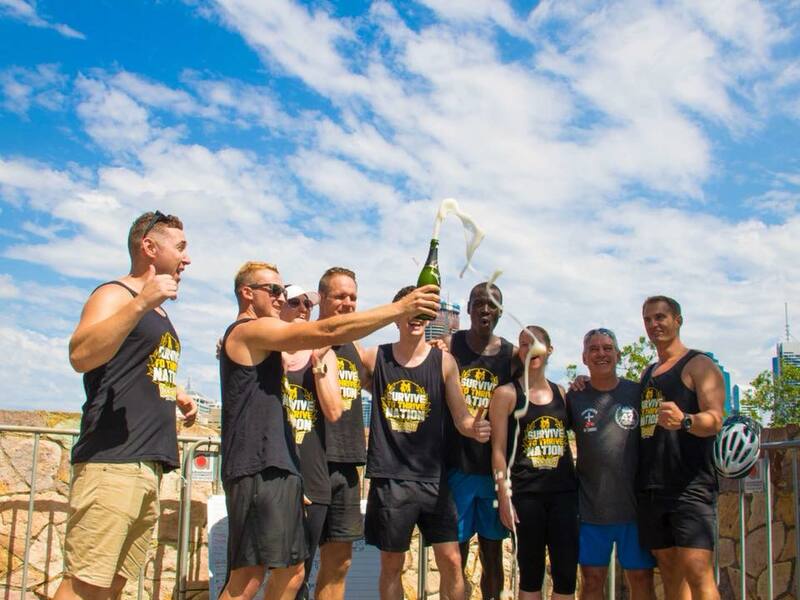 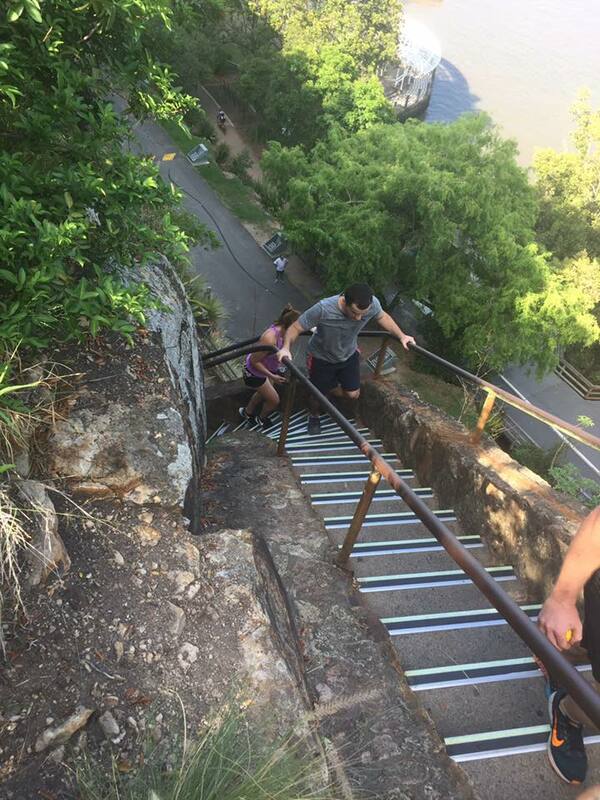 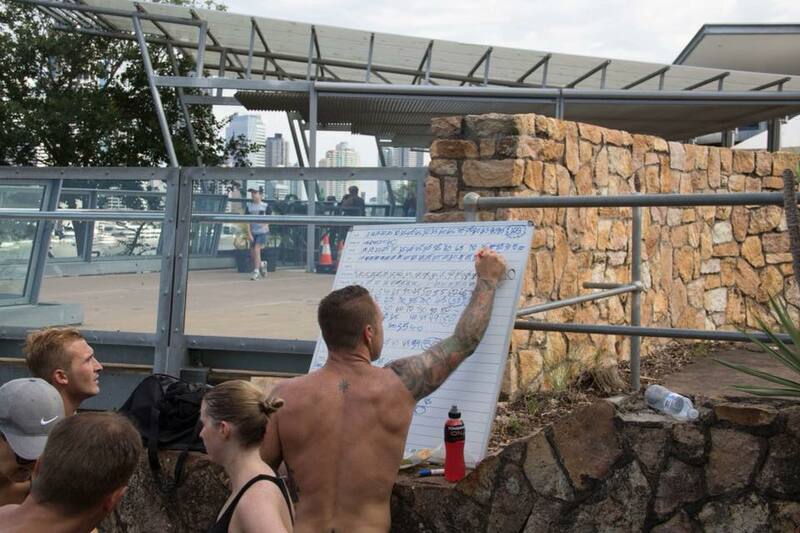 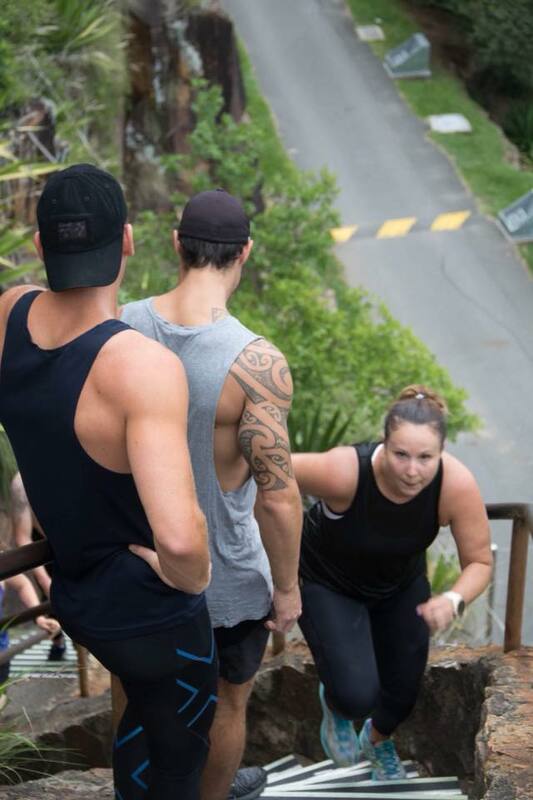 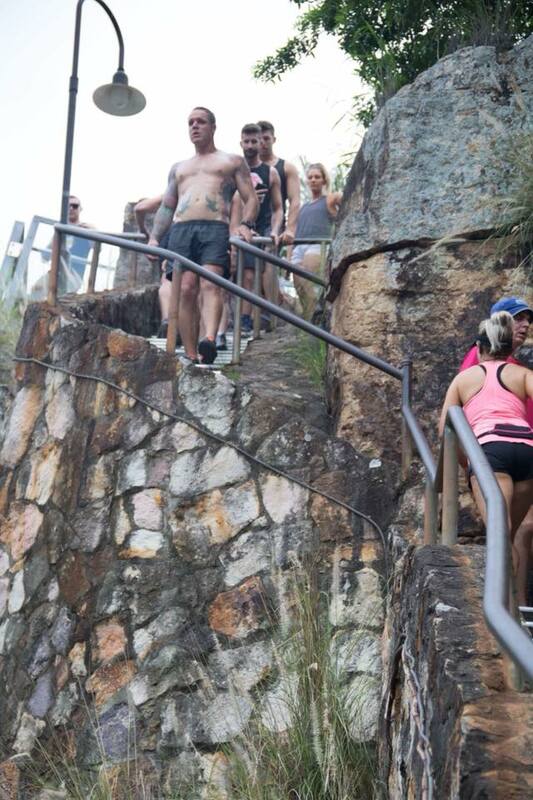 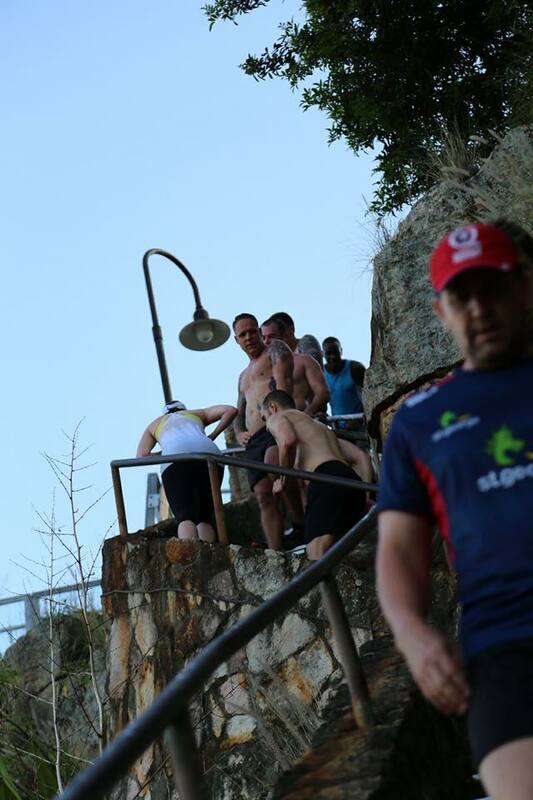 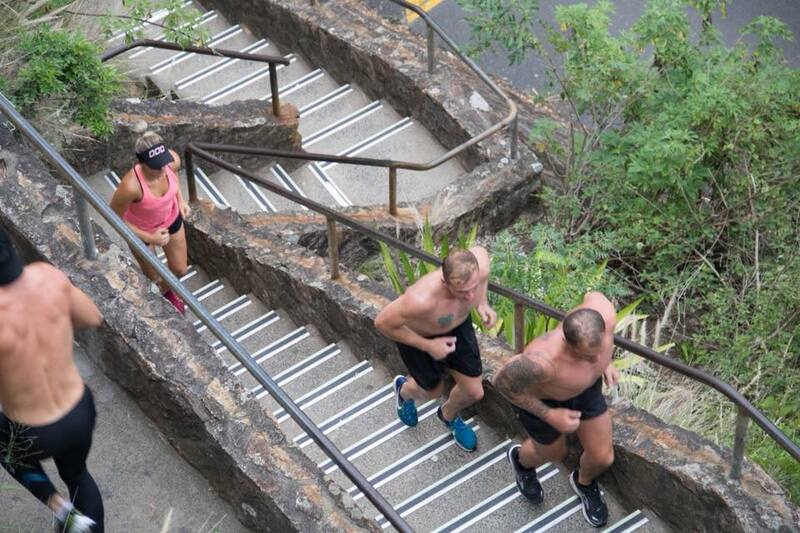 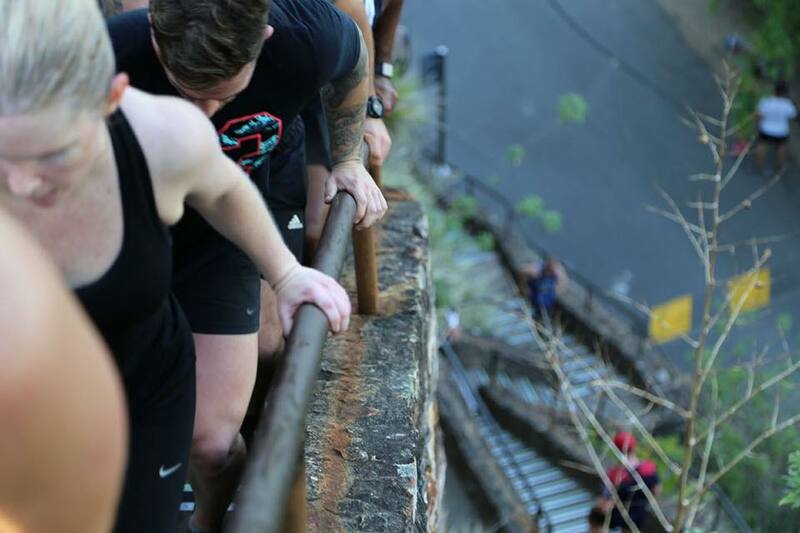 The Kangaroo Point Stairs Challenge raised a total of $4800.00 to directly sponsor PTSD veterans onto the Post War Survive to Thrive Program. 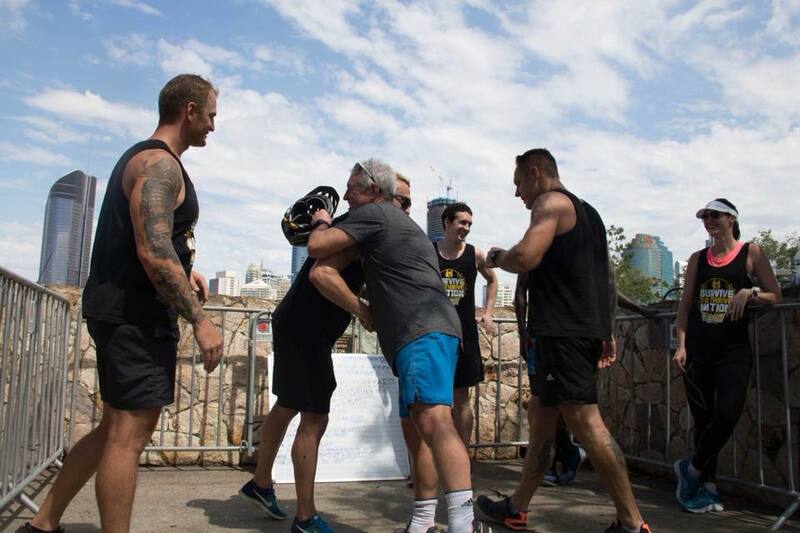 We were able to put on 5 veterans immediately. 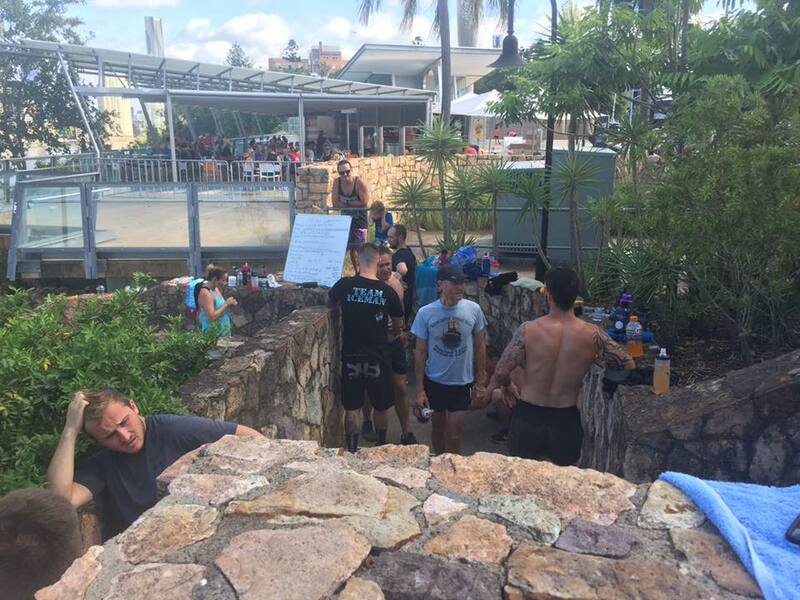 More than 100 participants showed up throughout the day! 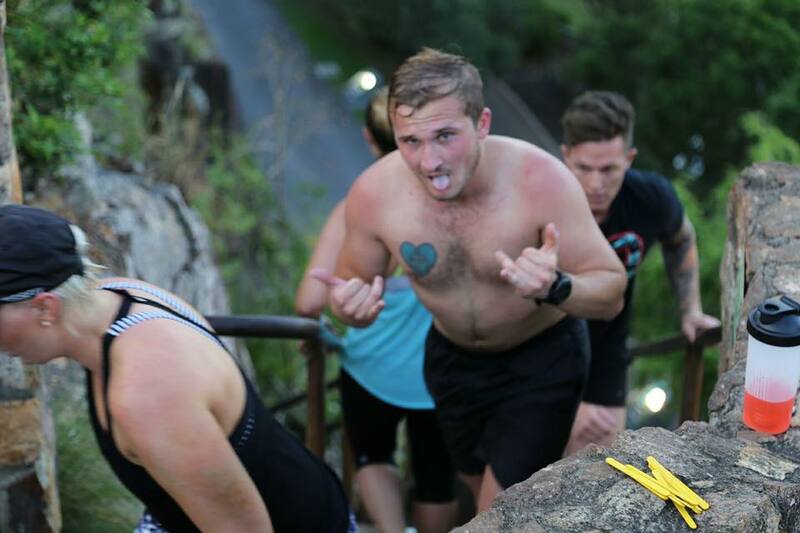 We would like to thank every single participant, that challenge was BRUTAL and you were all amazing! 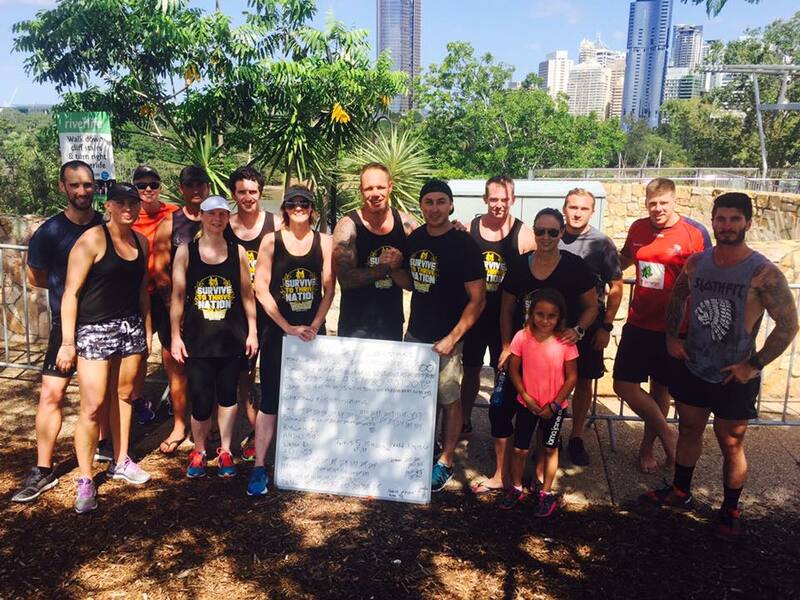 We would like to thank every single person who donated. 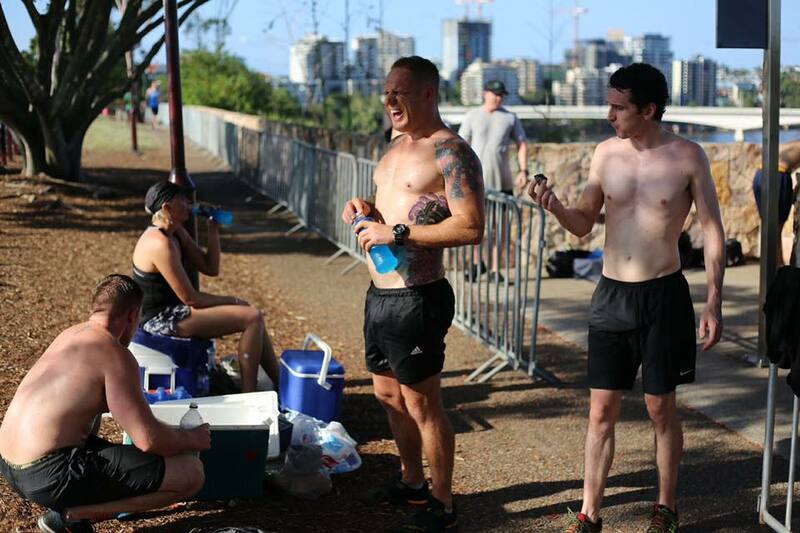 You’re all selflessly incredible! 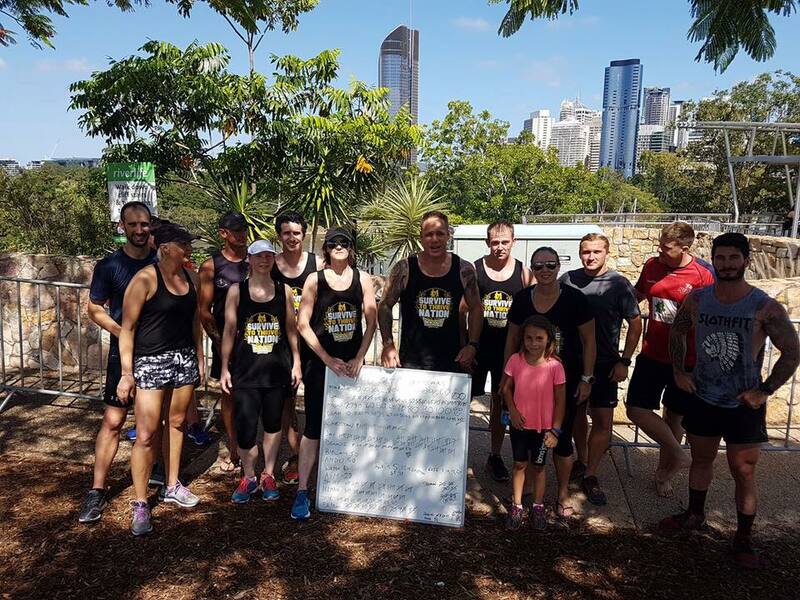 And we would like to thank every organisation that supported the event. 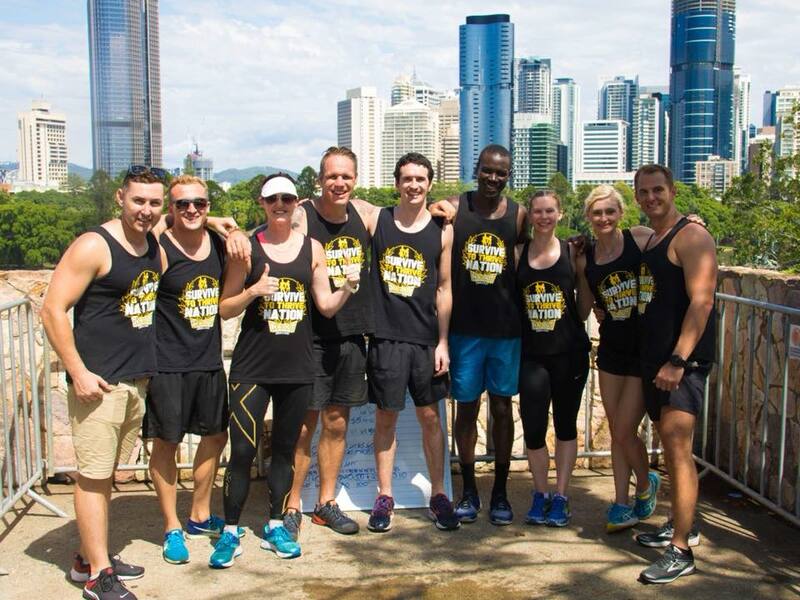 And last but not least, thank you to everyone who followed the journey on live stream and social media! 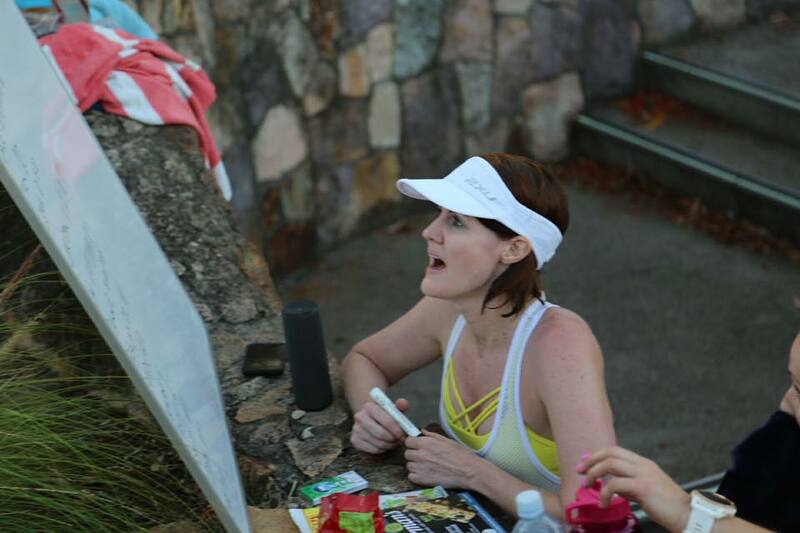 The support is always appreciated!